If you’ve ever bought or sold a home, you already know there are about a thousand moving pieces that have to fall right into place in order for the transaction to be successful. You have to work with the sellers, mortgage lenders, real estate agents, brokers, inspectors, and escrow accountants. With this many hands in the pot, you might not be even considering involving real estate lawyers in the transaction. Real estate lawyers are often overlooked but play a critical role in the many successful real estate transactions. 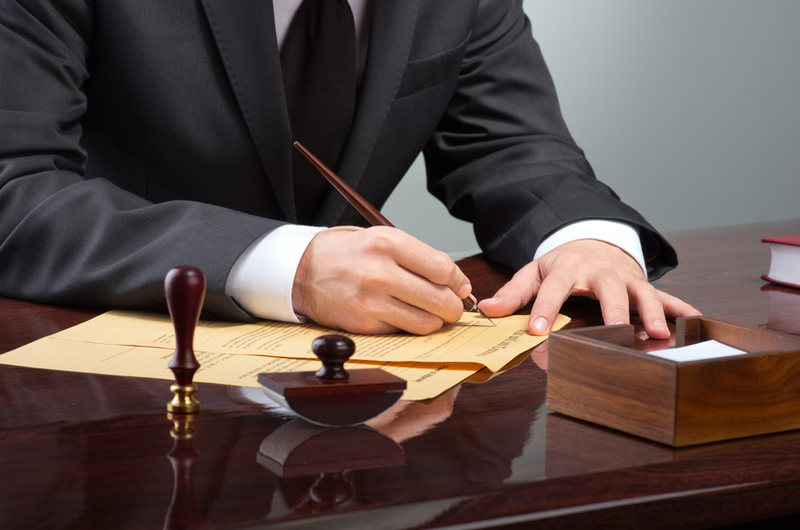 In fact, real estate lawyers take care of several responsibilities in make the process safe and legal for all parties involved that you might not even be aware of. In standard, run-of-the-mill real estate transfers, you might get away with using the stock documents that your broker provides for you. However, if there is anything unusual about your circumstances, you will need to develop new legal documentation for it and it is essential that the documents protecting your real estate investments are comprehensive and iron-clad. This is where real estate attorneys come into the picture. A few examples of this is if your real estate purchase a parcel that is being split, or perhaps land-locked and you need to ensure that you have access to your property, or a new development. Using a real estate lawyer to develop this documentation is essential. As we mentioned, acquiring a real estate investment involves a large number of different moving pieces from a number of different parties. Some people opt to enlist the help of a real estate lawyer to take care of this process for them. Many real estate lawyers will not only negotiate with the sellers of the property, they’ll also work with the mortgage lenders and other professionals involved in your real estate purchase to ensure that the transaction moves smoothly and — most importantly — the terms of the transaction are favorable for you. While you might only have the cause to make a real estate purchase a few times in your life, real estate lawyers have dedicated their entire careers to it, and know more than you do about getting the job done. When you make a real estate investment, what you really get is a piece of paper (the title) that says you are the rightful owner of the property. But what happens when, several years from now, someone else suddenly makes a claim on your property because of something that occurred long before you ever lived there? This has unfortunately happened, and can turn into an enormous nightmare. When you use a real estate lawyer in the process of buying your property, extensive title research is conducted on the purchase. If there is anything murky about the title — property liens, conflicting titles, or other claims of ownership — it will come to surface before you sign the dotted line. Review the Transaction From all Aspects on Your Behalf. Sometimes, the tax implications of your transaction (for example) do not become apparent until months or even years after the fact. Real estate is a complicated business and having a lawyer on your team to help you with real estate planning is a good way to make sure there are no surprises down the road. We hope that every aspect of your real estate investment goes smoothly, and you never have to consider this factor. However, if there ever is any sort of legal complication with the ownership of your property, having a real estate lawyer on your side who worked with it from the beginning will be your greatest asset in the process. There are several states that actually require that you involve a real estate attorney in the process of buying and selling a property. Even if the state you live in does not require it, having one on your team will make the whole process smoother, both during and after!